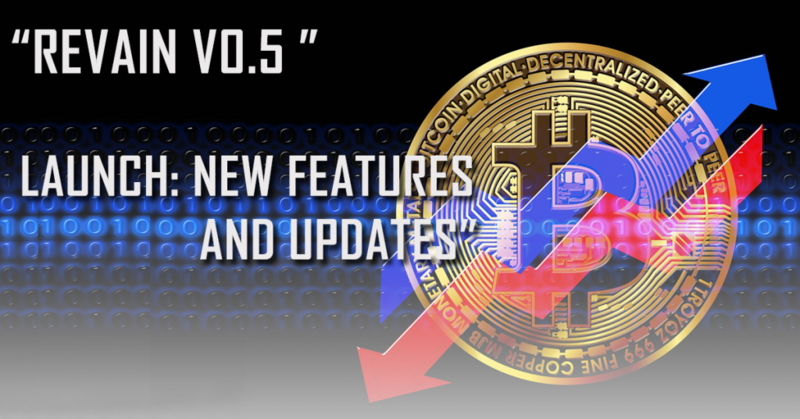 The Revain ICO platform now has five versions. V0.1 was released on November 2017, v0.2 on December 11, v0.3 on December 28, v0.4 on January 29, 2018, and v0.5 on March 5. Each version release saw changes in the interface and some key features. Starting v0.4, the ICO platform’s starting page was moved from the project page to the dedicated dashboard. Revain ICO also added the first list of 20 projects and tokens. Each item on the list includes details like rating, trading volume, current price, ICO price, and open source activity. These features remained in v0.5. The details can be toggled to reveal more information including statistical data. There is also a link to the project’s official site. The overall ratings and review highlights are shown. There’s also an option to add their own review or follow the project status. The Project’s name can be clicked to view the specific reviews from other Revain ICO users and a more detailed view of statistical data. Users can toggle between the “Summary,” “Token Dynamic,” and “Reviews,” tab to go directly to the desired part of the project window. In vo.4 the dashboard’s user interface was improved, especially the design and accessibility. Specific improvements were made on the search tab and button animations. The “Add Review” button was placed at the bottom of the page. Social sharing buttons were also added. In v0.5 some of these improvements were once more redesigned. The sharing buttons were gone and the “Add Review” button was placed for each project. Another 20 cryptocurrency projects. The total number of cryptocurrency listing is now 80. There is a new “Buy/Sell” button. 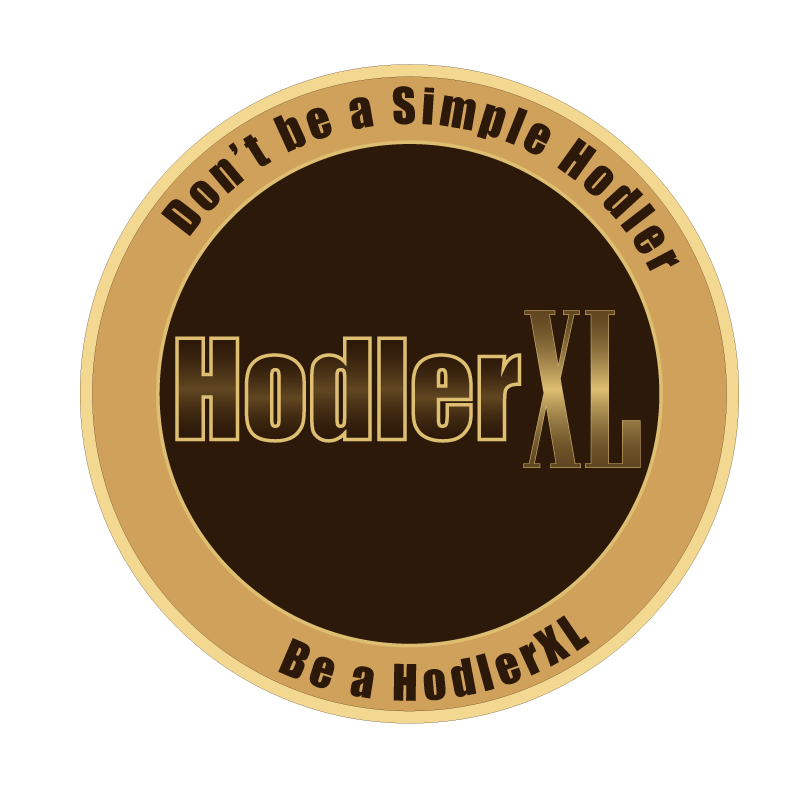 Users are redirected to a cryptocurrency exchange platform where they buy or sell the listed cryptocurrency. This is feature is now available for all listings instead of just the Revain token as implemented in previous versions. The percentage difference is now available. The percentages show the difference between the ICO price and the current cryptocurrency market price. There are viewing options for 24 hours, 1 week, 3 weeks and 1 month. Revain ICO has an ongoing Customer Feedback survey created for the evaluation of the Revain Dashboard. The survey takes about 4 minutes and includes questions about the dashboard’s features and about your cryptocurrency project preferences, and what you think about the platform in general.